Are You Searching for Shop Front Fitters in Manchester? 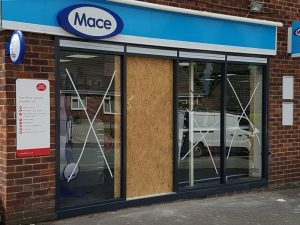 Lancashire Shop Fronts is one stop solution for all the requirements of Shop Fronts in Manchester. We aim to focus on all our customer’s requirements whether it is for your retail shop, office or commercial premises. 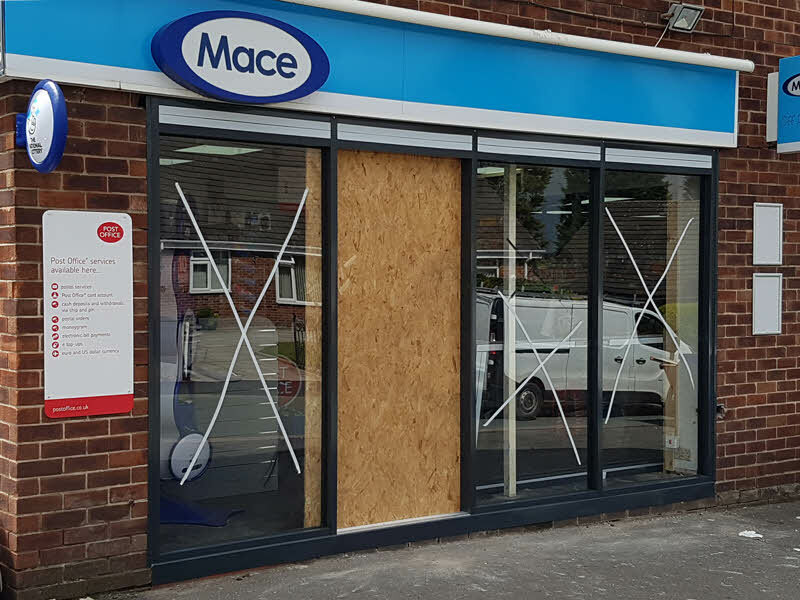 We, at Lancashire Shop Fronts, a well known Shop Front Fitter in Manchester, have always stood out among our peers as we employ better strategies and better approaches to achieve our goal. We never compromise with the quality of our products because we know how crucial it is for you to have both elegance and safety at your shop’s entrance. Cost budgeting and project analysis is our core competence and utilizing minimal framework for maximum glazing and complimentary attributes can be sustained by our unique policy of customer orientation at its supremacy. Collectively, it can be said that the needs of prospective customers and employees are never at stake of compromisation.